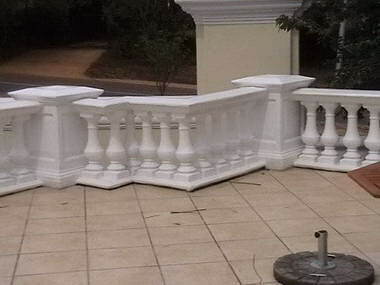 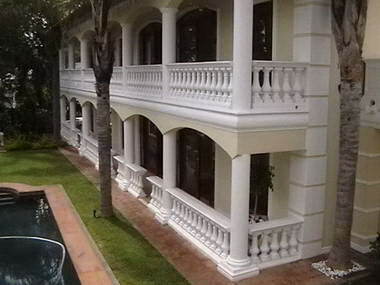 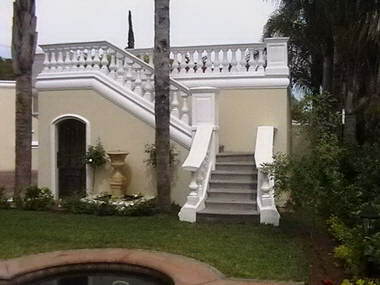 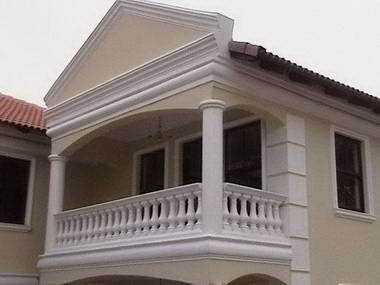 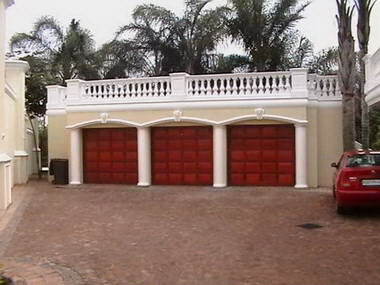 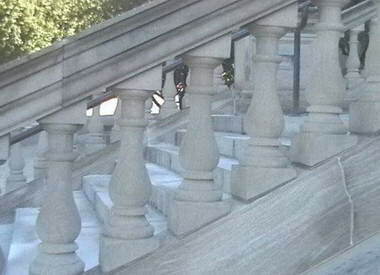 BalusterMan - At BalusterMan we have years of experience in the production and fitment of concrete balusters. 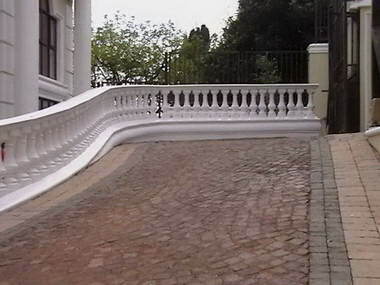 We are proud of our expertise in creating these impressive features for homes and businesses. 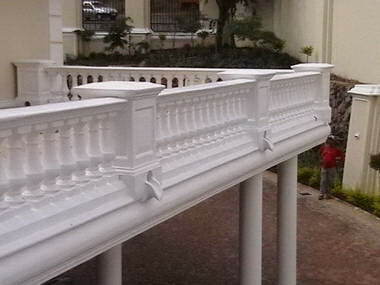 Concrete balusters need no maintenance. 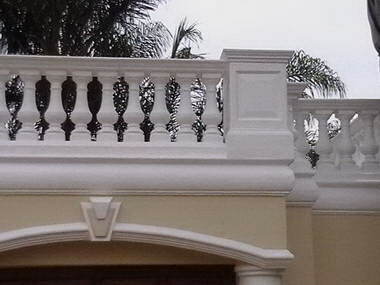 It remains the same where wood and steel products need to be painted and sanded very often - with all the contraction and dirt that goes with it. 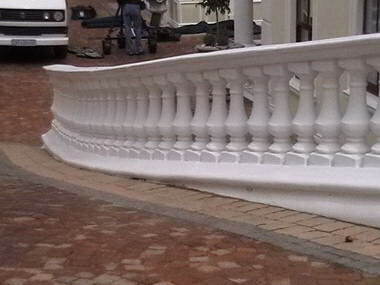 Concrete balusters can simply be washed down with a hosepipe (with the right sealant applied). 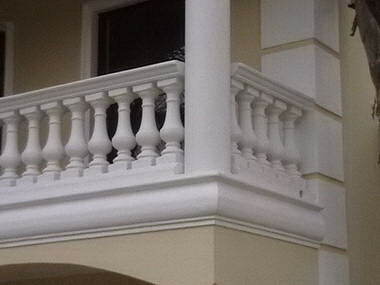 Concrete balusters add value, practicality and beauty to a building.